Why Were Billboards for an Evangelism Event From Greg Laurie Pulled Down? Billboards for an event by evangelist, Bible teacher and Harvest Christian Fellowship pastor Greg Laurie have apparently been pulled down for a really strange reason. 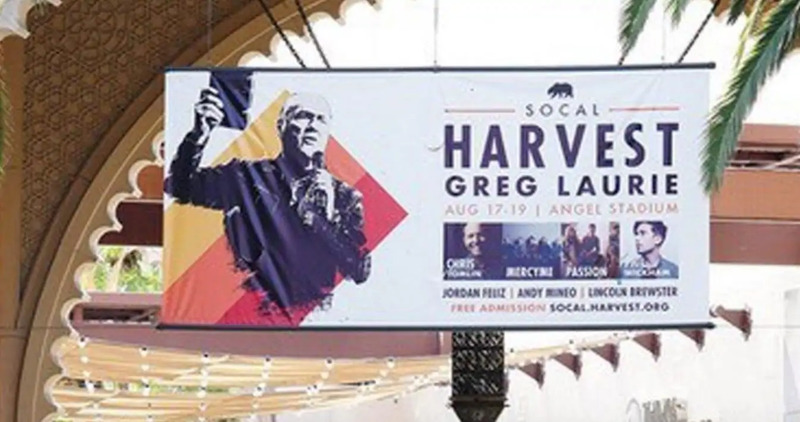 The billboards showed Laurie holding a Bible with the words “SoCal Harvest” along with the names of people appearing at the event (including Andy Mineo, Phil Wickman, Passion and others), along with details about the dates and locations. Billboards were placed at a large outdoor mall in the area. 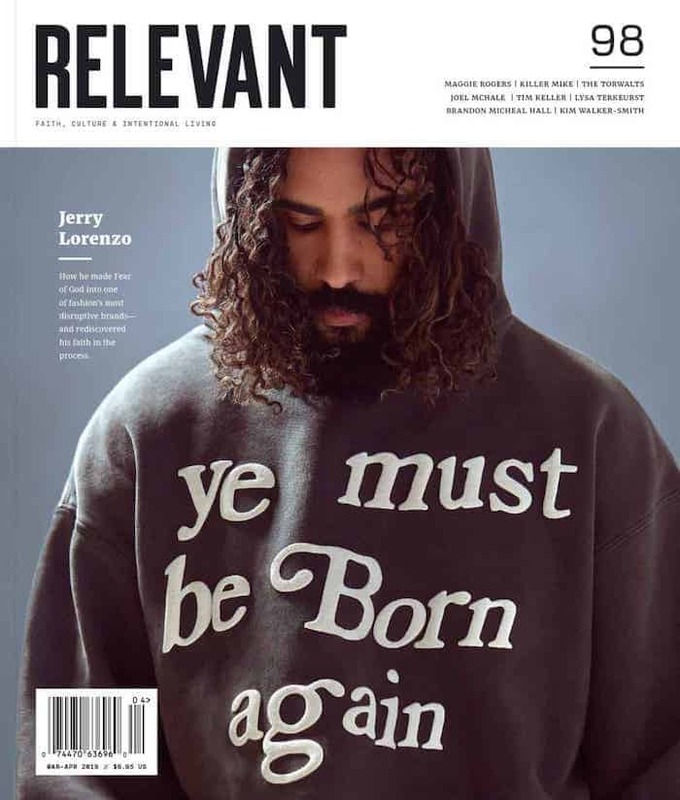 Harvest said that they removed the Bible from the image, but Ivrine Company still refused to replace them. “We changed it to a more simplified ad that simply said ‘Harvest,’ giving the dates and some of the musical artists that are going to be with us. Then they came back and said they just wanted the ads completely removed and they refunded us,” Harvest’s Executive Director John Collins told CBN News.